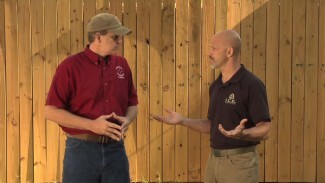 Everything we do with a firearm revolves around how our hands interact with it, so the grip is a critical area. 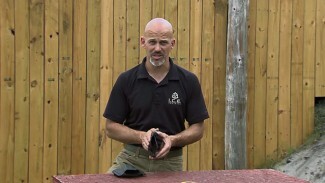 In this expanded video, Rob Pincus discusses the variety of grip modifications you can make to your defensive firearm, from simple changes to alterations that make a dramatic change to the firearm and the way you use it. 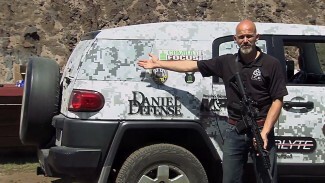 Remember that the purpose of modifying the grip of any defensive firearm is to make it more efficient and more consistent for your hand to interact with the firearm.